We love this island and we hope you will too. If you have any questions about places to stay or things to do, please contact us. We love hearing from everyone! 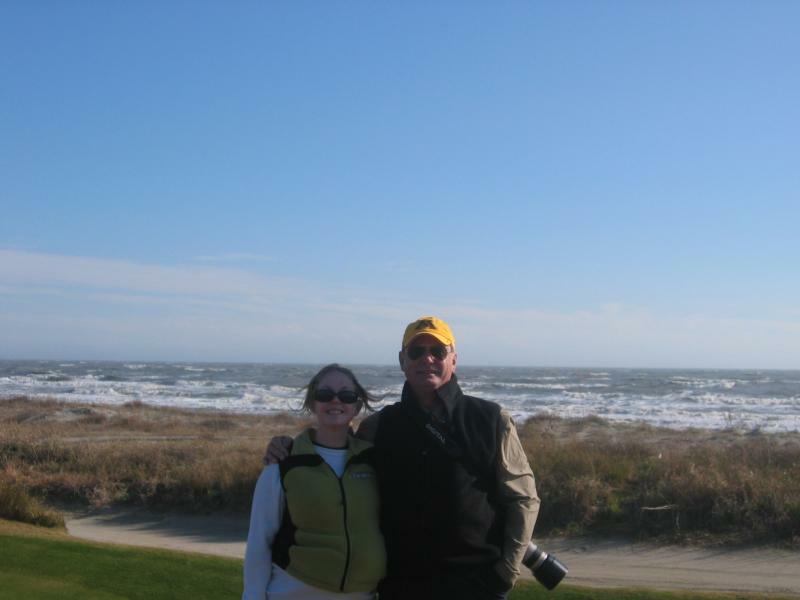 We hope you love Kiawah as much as we do and will come back often to escape and relax. ﻿CLICK HERE FOR A LIVE VIEW OF THE BEACH. Copyright escapetokiawah.net. All rights reserved.